Lycotec Team - Lycotec Ltd.
Medical doctor, researcher and inventor of new platform technologies for pharmaceutical, nutraceutical and functional food industries. 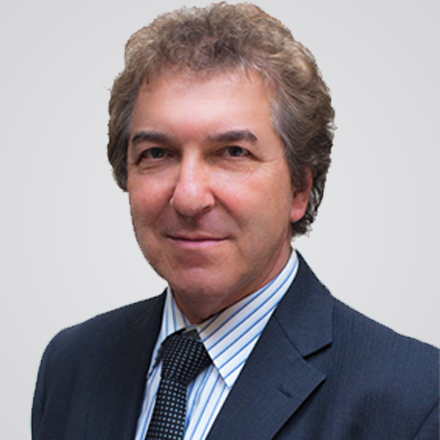 Ivan has wide experience in driving his discoveries and inventions from laboratory and clinical product developments, through licensing deals to commercialisation. Five products based on his inventions, four nutraceuticals and one functional chocolate, are already on the global market generating R&D and royalty revenue streams. Ivan’s projects have at different times been supported by Cambridge University, the British Heart Foundation and the Department of Trade and Industry. Lycotec, was ranked 22 out of 306 eligible projects by Eurostars, a programme co-funded by the EU which supports international collaboration between the best R&D companies in Europe. His technology and products have received a number of scientific awards, including industry Grand Prix, Beyond Beauty, Paris 2015. Today his international network of research laboratories and clinics is one of the key factors behind the success of the extensive technology developments in Lycotec.